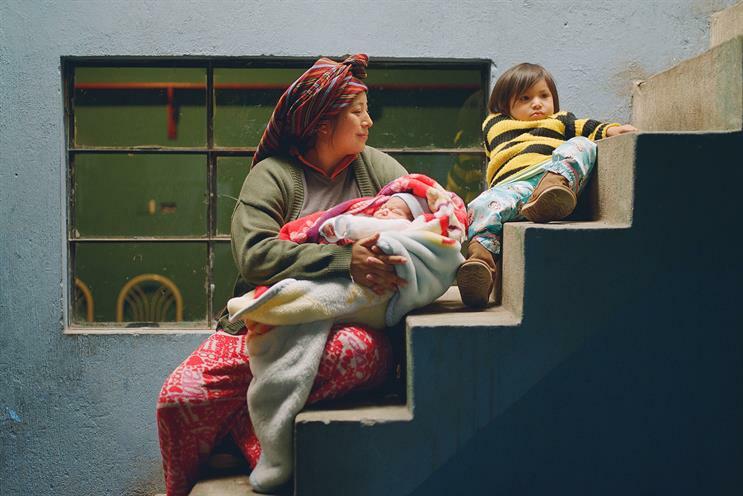 GSK, the pharmaceutical company, has partnered with Save the Children to create an exhibition around motherhood to highlight why all women should have access to essential healthcare. Images from photographers Sian Davey, Diana Markosian, Bieke Depoorter, Dana Popa and Carlota Guerrero will show stories of women from Nepal, Kenya, Guatemala, Romania and the UK. The exhibition "Universal motherhood" is designed to capture the "raw emotion and intimacy of the first days of motherhood". It will highlight that in 2016 30 million women gave birth without a trained attendant, according to the World Health Organisation, and that 2.6 million mothers lost their newborns last year, according to Unicef. The multi-sensory exhibition has been curated by agency Anagram and will be open for one week from Mother’s Day on 11 March. Kate Hewitt, Save the Children’s director of brand and creative content, said: "As a global charity working on a vast array of issues, Save the Children is always looking for authentic and compelling ways to engage the UK public with why we do what we do. "While motherhood is universal, sadly healthcare is not and we’re using Mother’s Day to put the spotlight on the outrageous fact that millions of mothers are still giving birth without access to any form of medical support."